Sandwich Direct is a catering business that can supply a varied range of sandwiches and buffets to offices, private events and funerals. The range includes sandwich platters, baguettes, wraps, salads, snacks and drinks. The company prides itself on providing delicious, high-quality food and a service which offers convenience to companies and event organisers throughout the Bristol area. 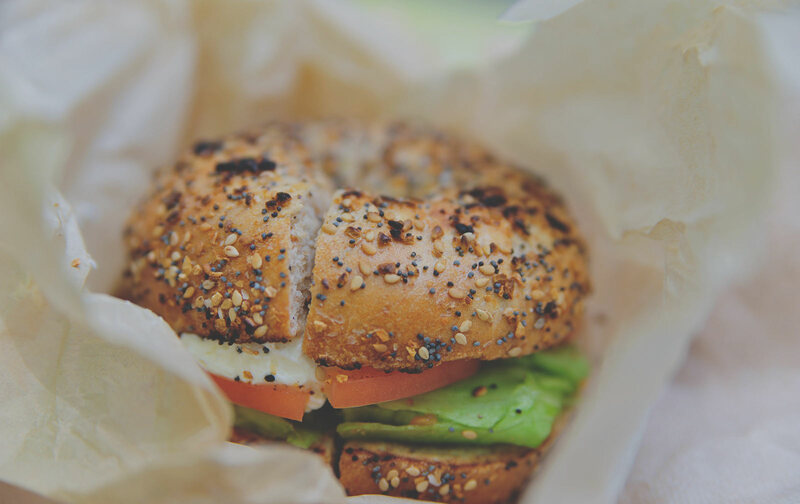 All of our sandwiches and food items can be delivered free of charge to the workplace on a daily basis. Buffets ordered online are delivered free of charge when you are taking advantage of our daily lunchtime deliveries. 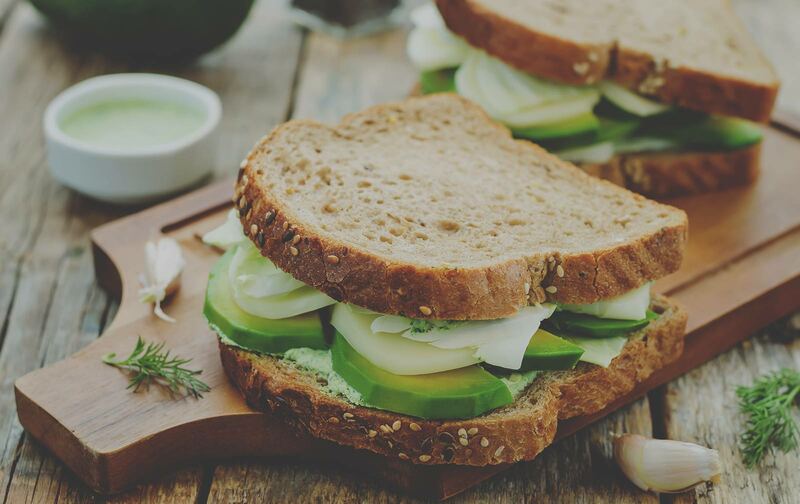 Sandwich Direct is is a well established company run by a team of catering professionals who have over 50 years of combined experience in the retail and commercial catering industry – so you can be sure that Sandwich Direct will supply only the highest quality catering solutions. Whether you are ordering on behalf of an office, party or private event, we can provide tasty buffet options of outstanding quality and value. Order your sandwiches and buffets with our online ordering service and we’ll deliver direct to your office or private event. Sandwich Direct can take orders online or via phone, which can be delivered straight to your office or a private event within 10 miles of Patchway.  Based in Bristol, we now serve most regions of the city including Patchway, Filton, Winterbourne and Clifton. We package our food in polystyrene boxes to keep our food at the perfect temperature, ensuring freshness and quality. Our staff are fully trained and hold 5 star food hygiene ratings from South Gloucestershire Council. A huge range to choose from with over 150 food and drink items, including sandwiches, baguettes, cakes and snacks. 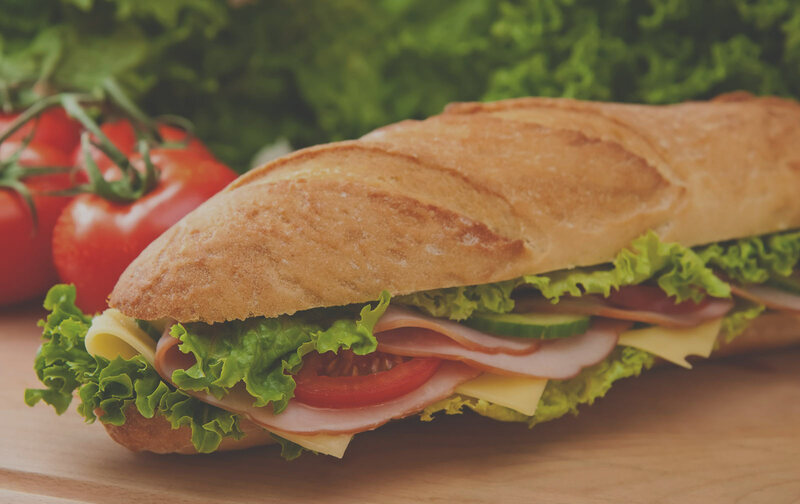 Sandwich Direct are a catering company with over 20 years’ experience providing sandwiches and buffets to customers across the Bristol area.